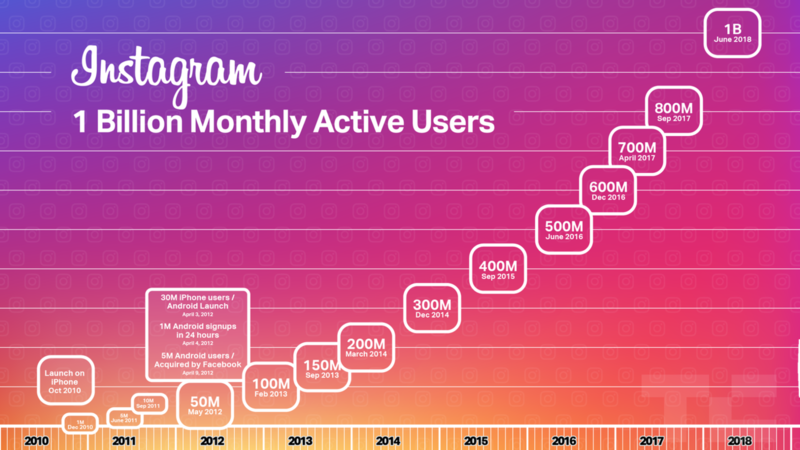 Instagram has the largest and most committed audience in the world. The data support this assertion: in June 2018 it reached one billion users, joining the club currently dominated by Microsoft, Facebook and Google. 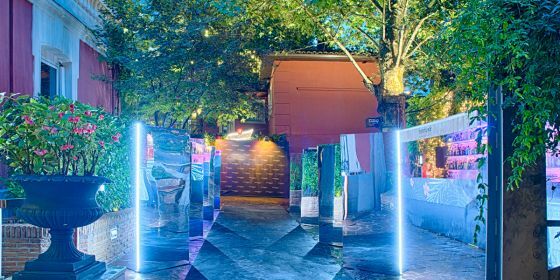 Achieved this goal, the company wanted to make a step forward in the fierce competition for the consumption of video format, currently dominated by Youtube, with one billion hours of daily playback. According to data provided by Kevin Systrom, co-founder of Instagram, at the IGTV presentation in Sant Francisco, teenagers watch 40% less TV than in 2017 and 60% more videos on their mobile. 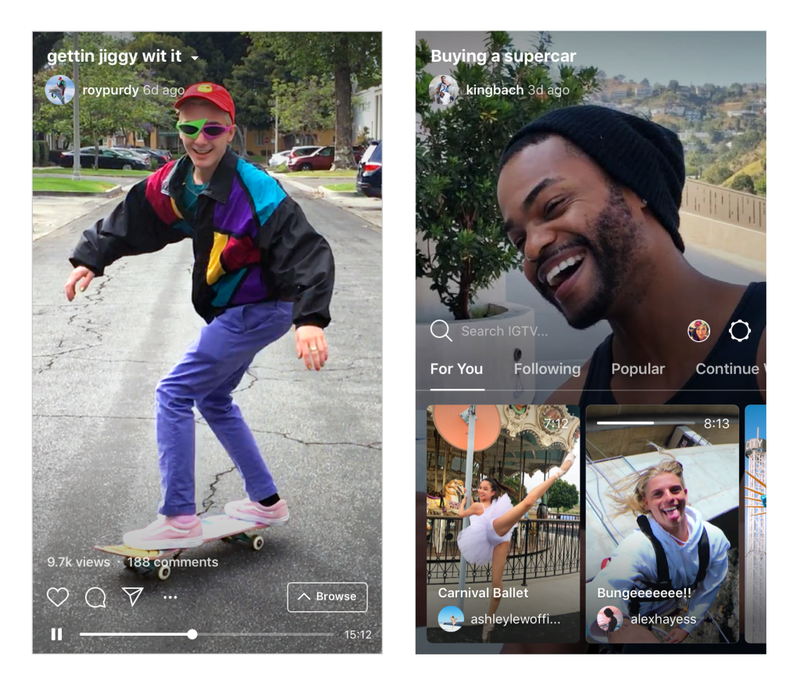 IGTV was born to respond to this trend: easy usability with quality content and video format for your phone. Officially, IGTV is defined as 'a new application for viewing large format vertical videos of our favorite Instagram creators'. Just like when we turn on the TV, Instagram Television starts playing content as soon as it opens, being able to choose between four different categories 'For you', 'Following', 'Popular' and 'Continue Watching'. Also, as in our traditional TV, it has channels, although personalized in creators. Anyone can be a creator, although only verified accounts will be able to upload videos of more than one hour. The rest of us mortals should be content with videos of maximum 10 minutes. A) It can only be recorded vertically: it is raised 100% for the mobile format, so no matter how much you turn the screen, the playback of the videos will remain vertical. There's a catch, you can't record directly in the application as in stories, you have to do it outside and import the content. B) Approach to Youtube: it seems that the app is directly focused on displacing the most successful platform of the moment. 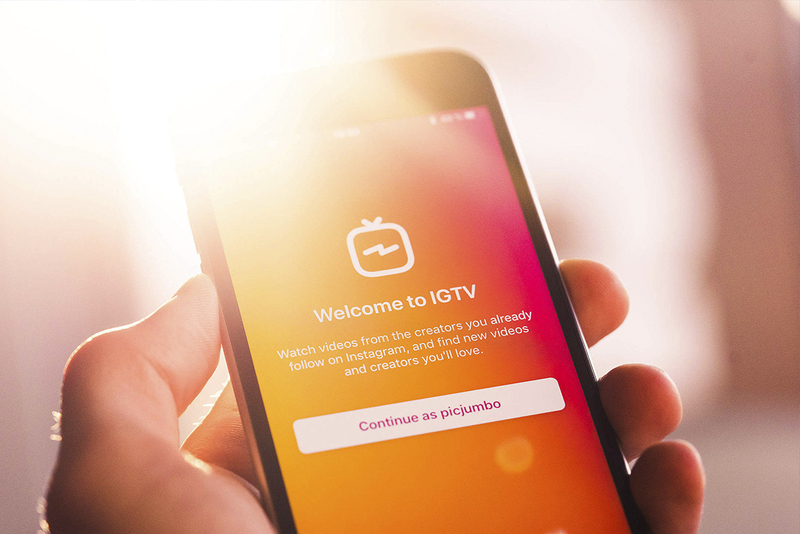 The operation of IGTV has many similarities, as it includes the option to add descriptions to the videos and thumbnails of the content. C) Navigation integrated with your consumption profile in Instagram: As it is integrated with the user's profile, you can see channels depending on the profiles followed, the most popular videos within the tool, suggestions depending on the analysis that the application makes of the tastes, etc., along with a content search engine and a browser to see the videos that each channel has uploaded, so that we can easily navigate through the app. D) Links in the description: good news for companies. 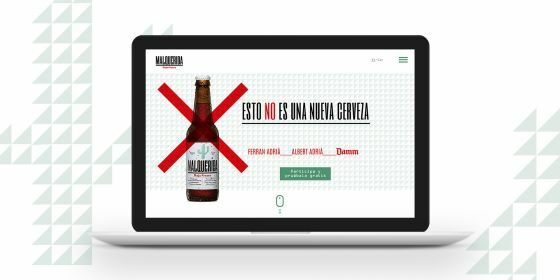 From now on, the platform allows you to add direct links that redirect traffic to websites that interest brands. E) Personalization in videos: the app gives creators the possibility to customize their videos with text and images, which suggests that it will soon be possible to record directly from the application. F) Feedback: we find the same format as in the publications, with the option to comment and put like to the videos of the channels. Finally, we would like to give you some tips to start Instagram TV successfully. First, IGTV content is designed to consume fast, so do not expect users to stay until the end of the recording to find quality content. The most important and remarkable thing should go to the beginning. Secondly, use stories to generate interest and create expectations about the content you will upload. It is highly recommended to upload a short summary as a trailer and attach the link to increase future visualizations. We have tested it and it works. Now all you have to do is launch and create!